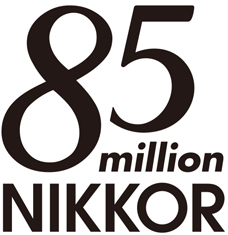 TOKYO – Nikon Corporation is pleased to announce that total production of NIKKOR and 1 NIKKOR lenses for Nikon D-SLR and Nikon 1 advanced cameras with interchangeable lenses, respectively, has reached 85 million in January 2014. For more than 80 years, NIKKOR lenses have set the standard for sharpness, reliability and image quality for both casual shooters and professional photographers alike.Nikon has steadily expanded its lineup of NIKKOR lenses in the past year, incorporating advanced optical technologies cultivated over a storied eighty-year history. In August 2013, Nikon announced the AF-S DX NIKKOR 18-140mm f/3.5-5.6G ED VR lens, a versatile 7.8x high-power zoom lens compatible with DX-format D-SLR cameras, while in November, Nikon introduced the AF-S NIKKOR 58mm f/1.4G, a fast FX-format offering capable of elite low-light performance, earning accolades for its ability to minimize sagittal coma flare*(1). In January 2014, Nikon announced two new NIKKOR lenses including a new compact and lightweight zoom lens, the AF-S DX NIKKOR 18-55mm f/3.5-5.6G VR II for DX-format shooters, featuring a retractable lens design for maximum convenience. Also introduced was another addition to Nikon’s acclaimed f/1.8 lens lineup, the AF-S NIKKOR 35mm f/1.8G, a versatile fixed focal-length prime ready to thrive in any shooting situation. Nikon also released the world’s first*(2) waterproof and shockproof 1 NIKKOR lenses, the 1 NIKKOR AW 11-27.5mm f/3.5-5.6 (included in the Nikon 1 AW1 waterproof zoom lens kit) and the 1 NIKKOR AW 10mm f/2.8, alongside the Nikon 1 AW1 camera. 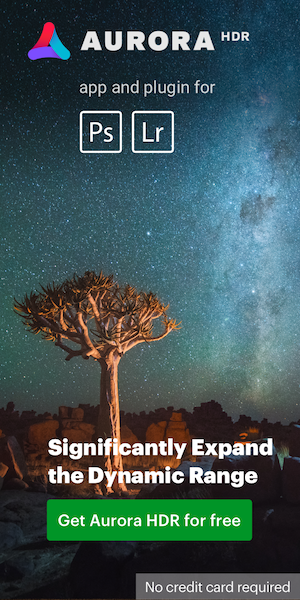 With eleven total lenses included in the 1 NIKKOR lens lineup, Nikon remains committed to expanding and enriching the lens offerings for Nikon 1 shooters.